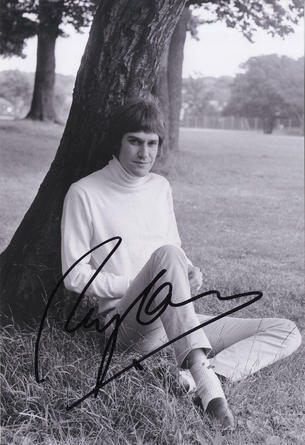 Ray Davies ' The Kinks ' Music Signed Photograph Autograph. This is an In Person signed 12" x 8" Black and White photograph by the legendary English singer and songwriter best known as the lead singer with The Kinks. Raymond Douglas "Ray" Davies CBE born 21 June 1944) is an English musician. He was the lead vocalist and songwriter for the Kinks, which he lead with his younger brother, Dave. He has also acted, directed and produced shows for theatre and television.